Purchase NOVA apparel including tee-shirts, polo shirts, jackets, scrubs, computer bags and more! 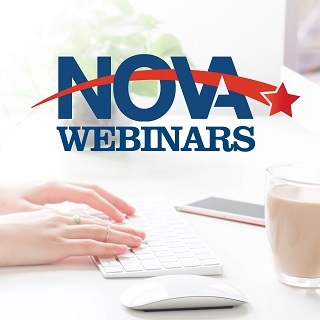 Purchase NOVA bumper stickers, pins, tumblers and mop head pens. Make an educational grant to support scholarships for VA Nurses.